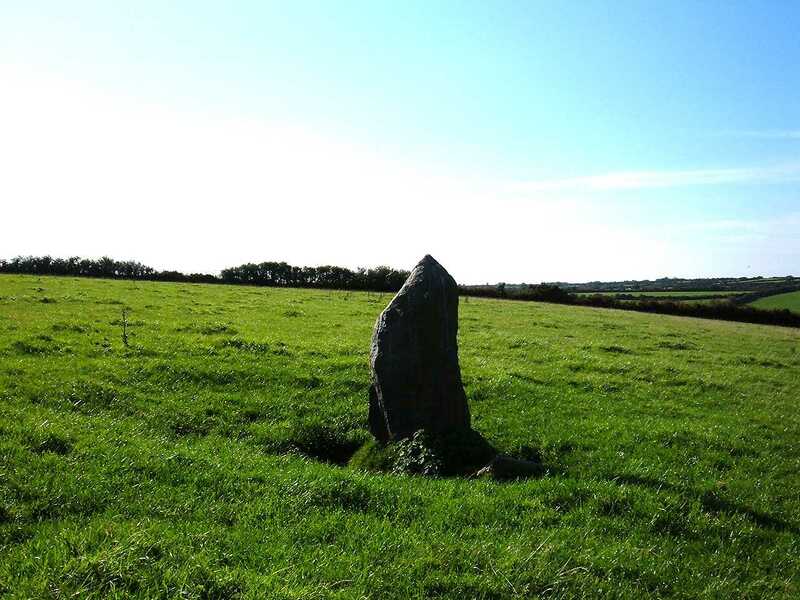 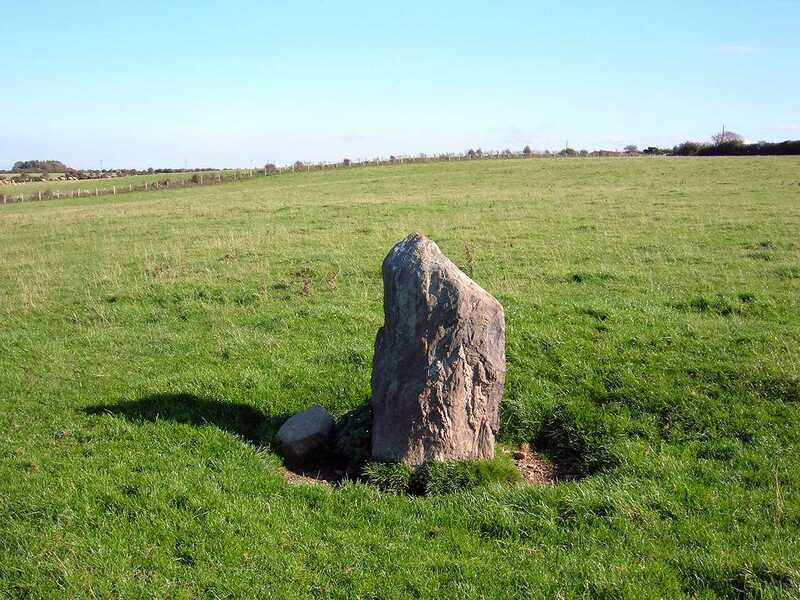 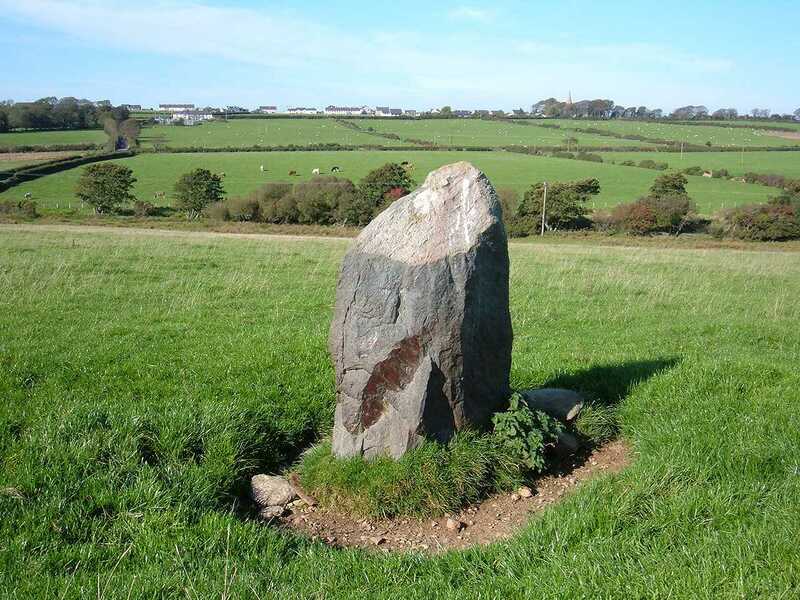 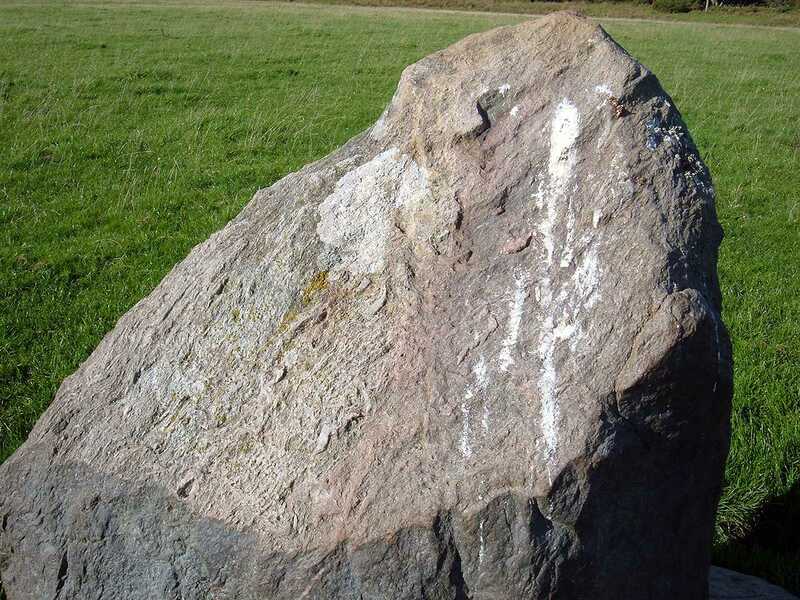 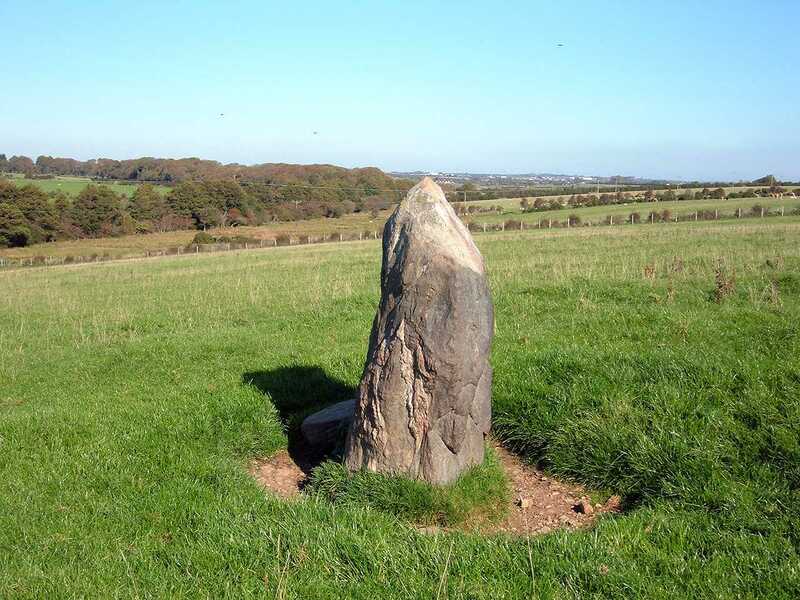 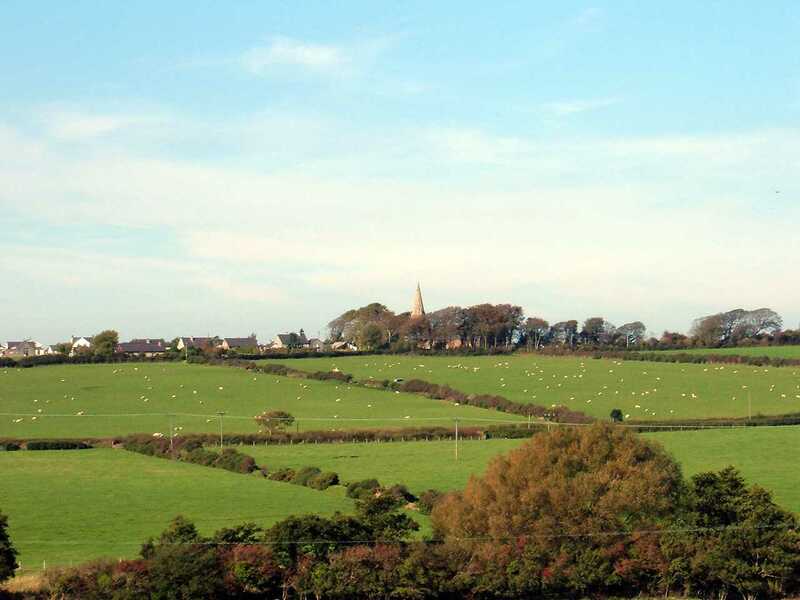 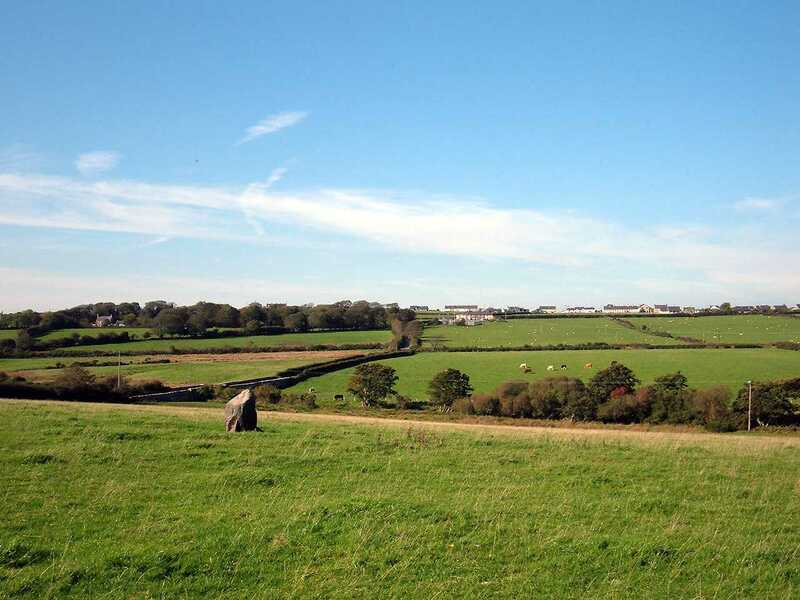 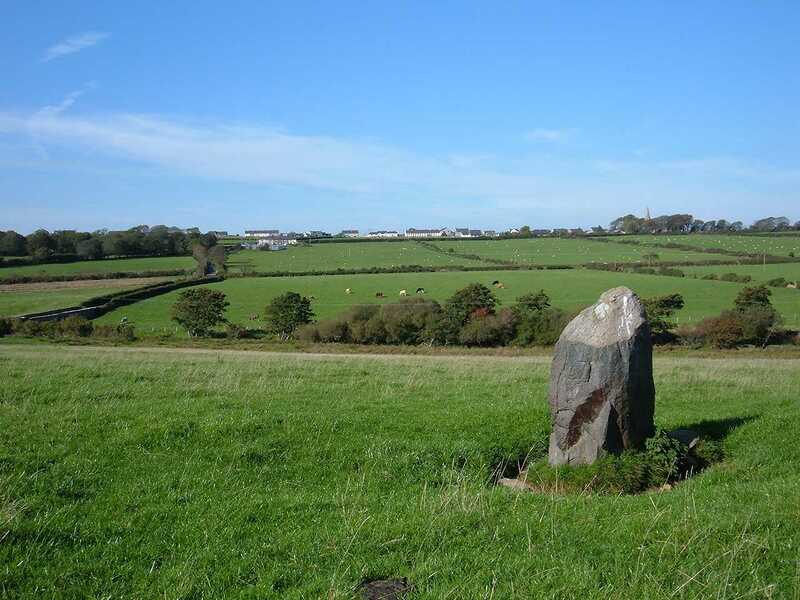 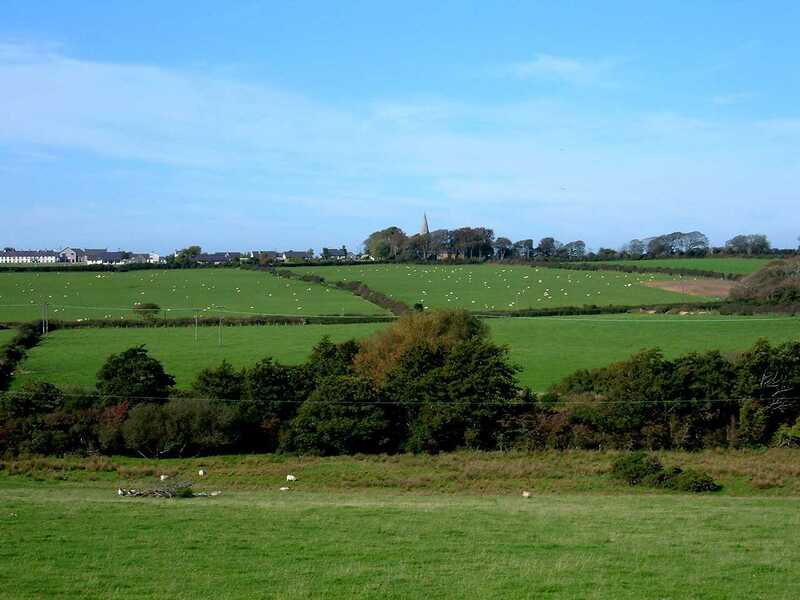 Llangaffo Standing Stone - an Ancient Monument on the Island of Anglesey. 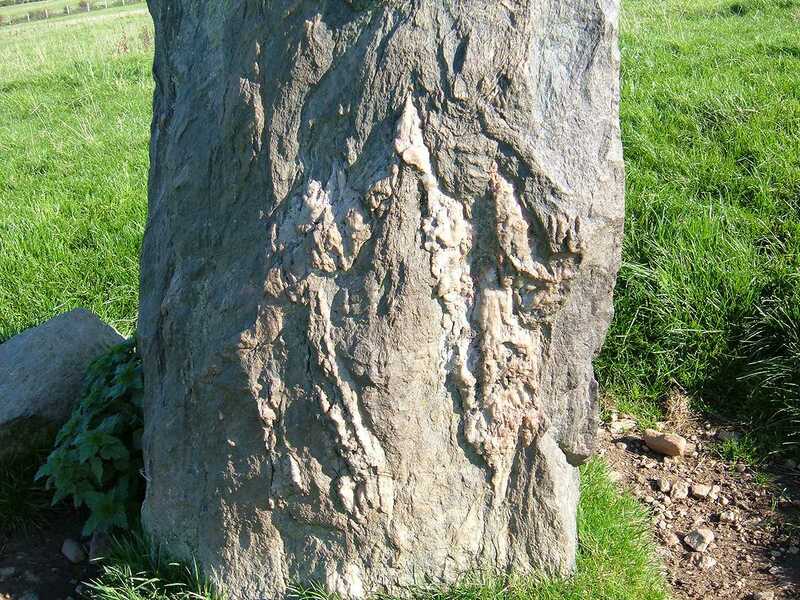 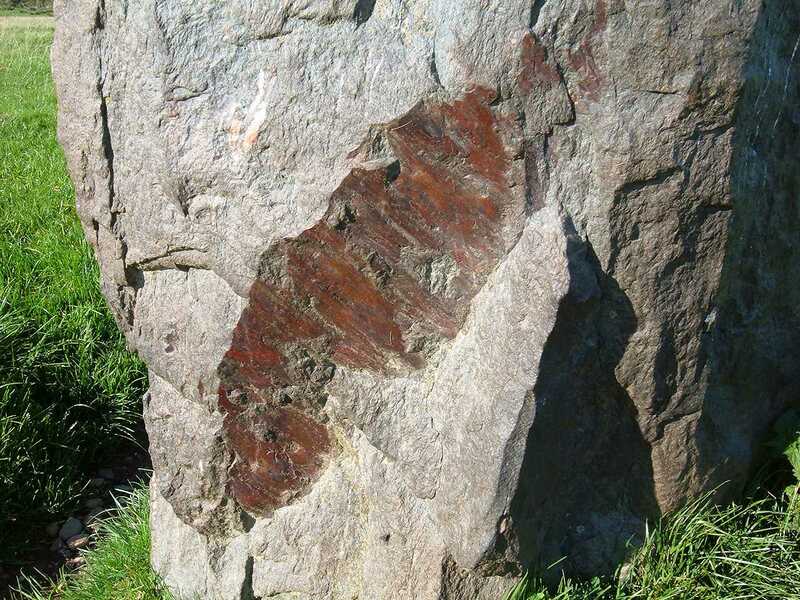 I visited Llangaffo Standing Stone in about 2006, and spent so much time in this beautiful location that the light started to go. 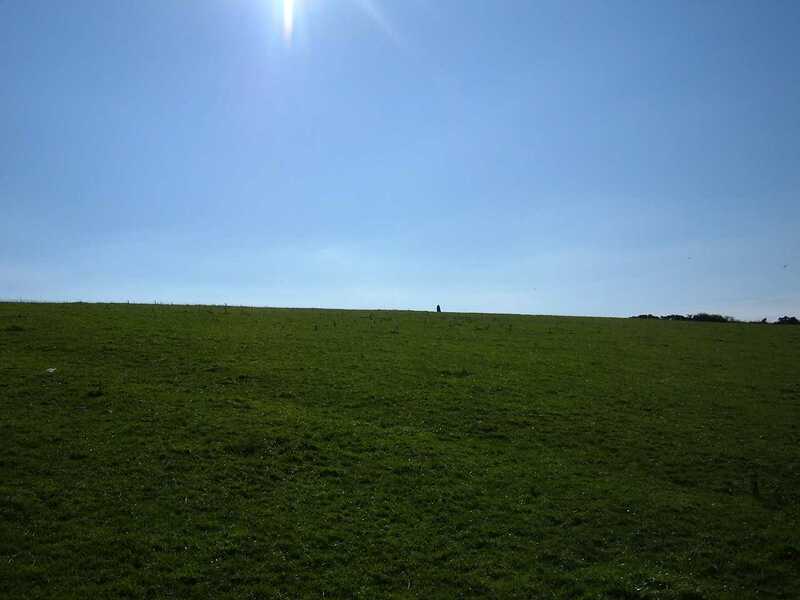 If any of the pictures are a little dark then I apologise.